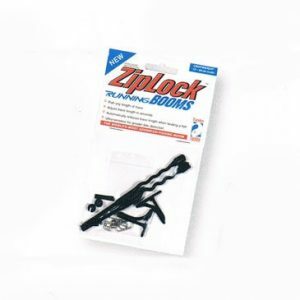 Ziplock Booms - These have already achieved notable specimen catches. 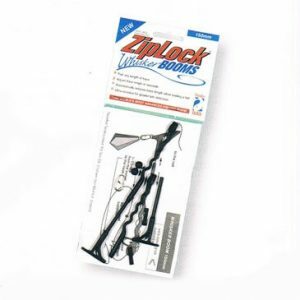 Ziplock Booms – The 2nd generation booms have already achieved notable specimen catches. Booms keep your rig away from your mainline to reduce tangling and also help to present your bait better.